Despite major inconsistencies and some real struggles over the first three years of his NFL career, former No. 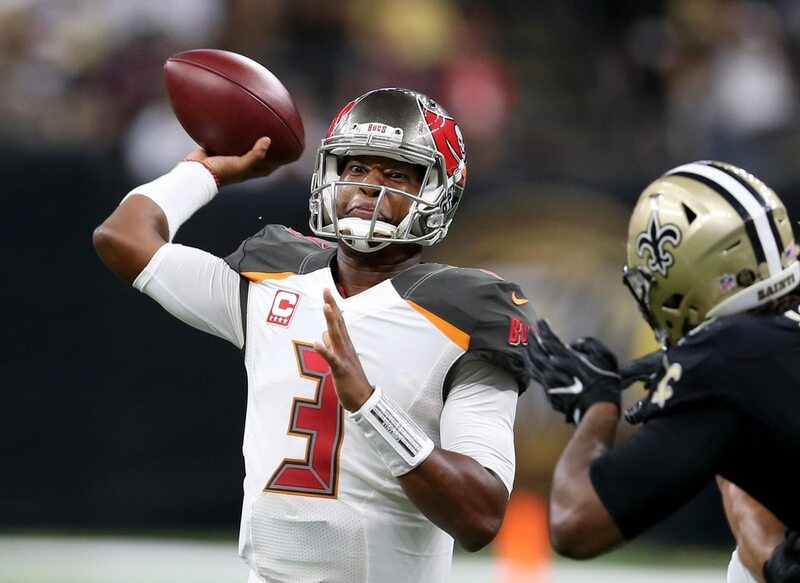 1 pick Jameis Winston will reportedly play out his entire rookie contract with the Tampa Bay Buccaneers. According to Rick Stroud of the Tampa Bay Times, the Buccaneers have decided to pick up the fifth-year option on Winston’s rookie contract. This option will pay Winston nearly $21 million for the 2019 campaign and gives Tampa Bay another year to address whether he’s actually a franchise-caliber quarterback. It’s also guaranteed for injury only, which means the Buccaneers can move on from Winston following the 2018 season without a cap hit should he remain healthy through February. Over the course of his first three NFL seasons, Winston has thrown 69 touchdowns compared to 44 interceptions en route to leading Tampa Bay to a horrible 18-27 record as a starter. Last season alone, Tampa Bay posted a 3-10 record in Winston’s 13 starts. This is a clear indication that the Buccaneers are still in the evaluation process with Winston. Picking up the fifth year of his rookie deal doesn’t change that a whole lot. It just means that the team might be strapped to Winston for another year should he be injured this coming season.